In this short story Martin Spernau craft's a wonderful little fable in which a young warrior learns a life long lesson from an old man he always sees sitting by a river. 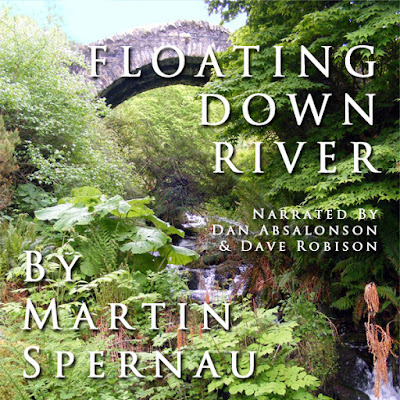 Narrated by Dan Absalonson and Dave Robison this beautiful fable is a treat to listen to with sound effects adding to the ambiance bringing you right into the story. This has been a production of www.DanDanTheArtMan.com. Thanks for stopping by!